If you own or run an online business, you should understand the importance of SEO. However, you might not understand SEO very well or you might not have the time to continue doing all your SEO services alone. Search Engine Optimisation (SEO) is extremely important to get the right boost to your business’ online presence and, in turn, your business. The best SEO agency in Sydney would work towards making your website more visible on search engines so that more customers can be drawn to your business. Search Engine Optimization is a long and complicated process, especially if you don’t know the tricks and trades of the SEO business. 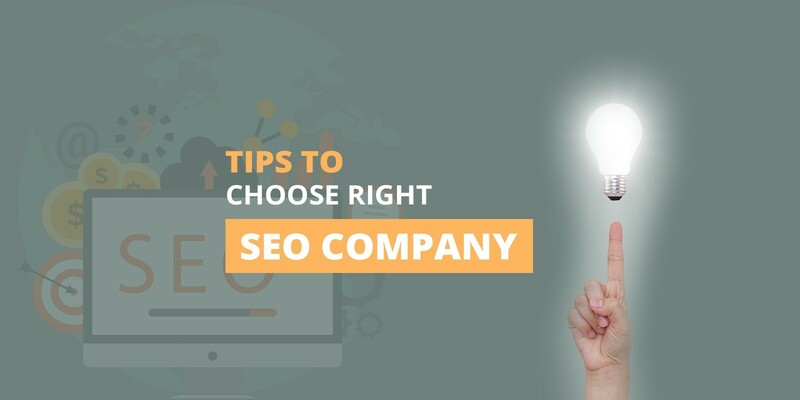 If an SEO Agency claims they can get your business to the top of the search engine results in a short time, you should be wary. SEO requires a large amount of effort and time, which is why you should look for an agency offering consistent results, not quick ones. Ensure you do your research on the different SEO Agencies around, to ensure you receive the best SEO services in Sydney. When hiring an SEO Agency for your business, you should carefully analyse the tools the agency uses. One of the quickest ways to improve traffic on your website is to accurately adjust your keywords so that the search engine will show your site when you customers are looking for those keywords. You should choose an SEO service in Sydney that can cater to all your needs, such as finding keywords related to your products and services. Make sure the firm you are looking at hiring follows and conducts in-depth research on your industry and competition, and whether they use the keyword planner from Google AdWords to conduct the research. 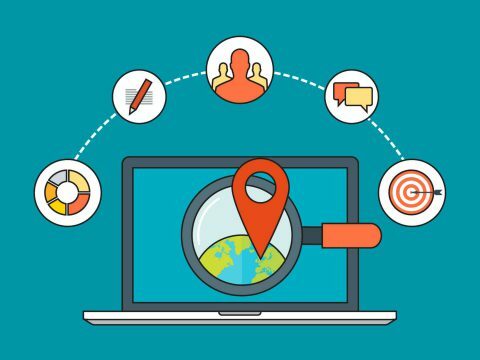 Effective SEO services in Sydney should offer you a proper evaluation of your website, including website rankings, designs, and an in-depth analysis of the content. 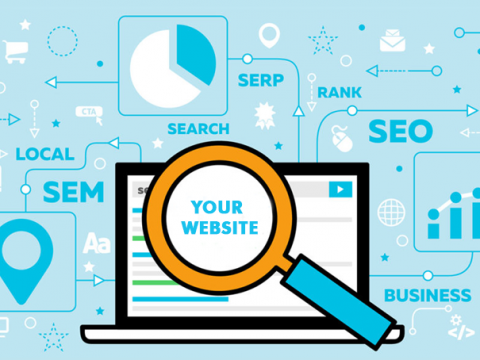 Your SEO agency should work towards completing a whole website audit to further improve your ranking. The best SEO agency in Sydney would always inform its clients about the elements of their website which are preventing them from ranking higher in the search results. Before you agree to work with an agency, double check their pricing. There are a large number of SEO companies who overcharge for even simple tasks. 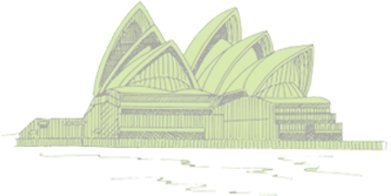 Usually, the best SEO agency in Sydney would provide you with a complete break-down of the expected costs and charges for each service they plan on administering to your website. 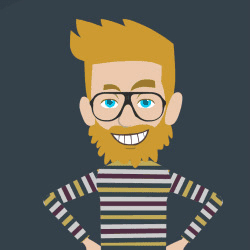 You want to rank high in the search engine results, but it should be done at a reasonable price. 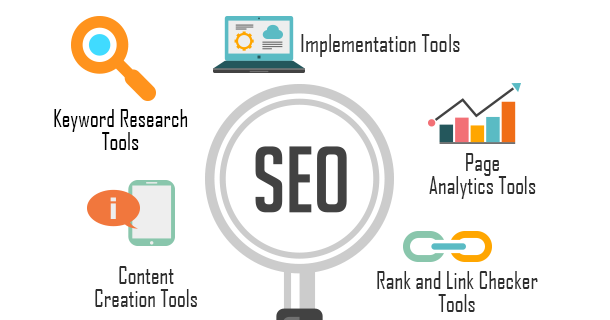 SEO is a lengthy and detailed process which requires a lot of attention to get done properly. 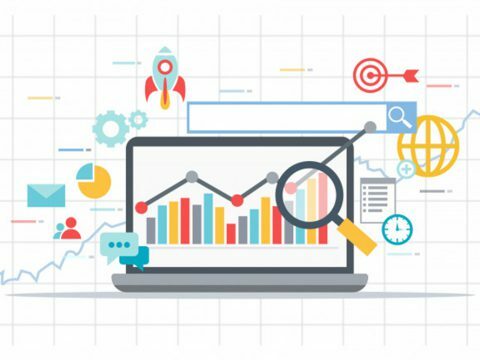 The best SEO agency in Sydney will give you a timeline of the tasks they will be completing, and they should offer you a time period within which they will complete the evaluation of the website. SEO services in Sydney should work thoroughly to develop a strategy to offer you the best services quickly. Nonetheless, if an agency offers you a great service with an extremely short timeline then ensure you are prepared for the results to be short-lived. Long-term SEO progress takes a long time and is not an overnight success, it is a process which needs time for results to be delivered. In short, the best SEO Company in Sydney will tell you that SEO is a not a sprint, it’s a marathon and you should look for someone who is in with you for the long haul and is capable of delivering results that you want. Whenever you are hiring SEO services in Sydney, you should look for a firm that can offer you reliable services. Next PostNext How to make your local business rank higher on Google?